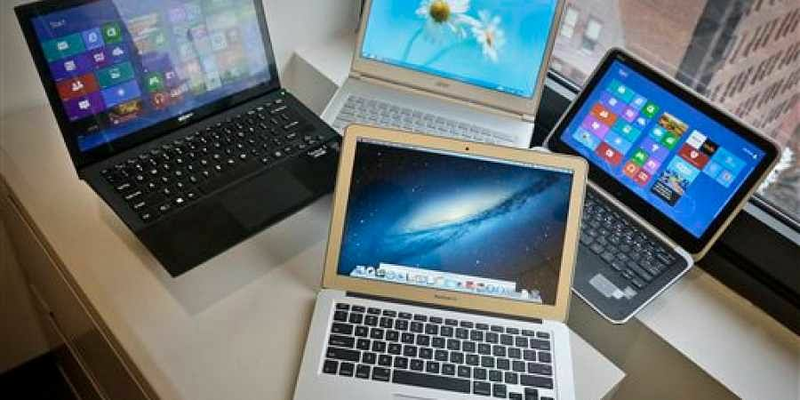 Cyber law experts say, the notification will give a boost to the Indian Evidence Act as it will allow admissibility of all electronic collected by these agencies. NEW DELHI: The Home Ministry’s December 20 notification, authorising ten security and intelligence agencies to intercept, monitor and decrypt any information generated, transmitted, received or stored in any computer resource, was received with apprehension by legal experts, with many describing the notification to be a breach of privacy and cautioning that there were chances of misuse of the order. Cyber law experts also pointed out possible ramifications of the government order saying, the notification will give a boost to the Indian Evidence Act as it will allow admissibility of all electronic evidence collected by these agencies. At present, for such electronic evidence to be made admissible in court, a detailed procedure needs to be followed. Also, evidence can be collected through interception for only certain specified serious offences. Section 65(B) of the Indian Evidence Act says that electronic records need to be certified by a person occupying a responsible official position for being admissible as evidence in any court proceedings. The MHA order is based on Section 69(1) of Information Technology Act, 2008, read with Rule 4 of IT Rules, 2009 which, in simplified term, pertains to authorisation of agency by the government for interception. “Though investigative agencies were authorised to conduct interception and monitoring even before, permission from the court to do so was a must. Now, this has been done away with. The manner of collection of data has been legalised and now, such electronic evidence will be admissible before the court as evidence,” said advocate Rodney Ryder, who specialises in cyber laws. Legal experts, however, said the ten authorised agencies will still have to function within the bounds of Rule 3 of Information Technology (Procedure and Safeguards for Interception, Monitoring and Decryption of Information) Rules, 2009, which insists that an interception can be carried out only on the orders of the Competent Authority, in this case the Union Home Secretary and in unavoidable circumstances by a Joint Secretary-rank officer.